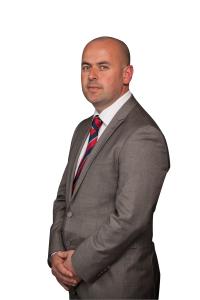 Anthony was promoted to Regional General Manager on 1 August 2016. After starting his working life as a trainee florist, Anthony (known as Tony) joined East Midland Commercials’ Nottingham branch as a Parts Apprentice in 1996. After completing his apprenticeship, Tony moved to the Burton upon Trent branch to help develop the recently formed specialist/tail lift department. 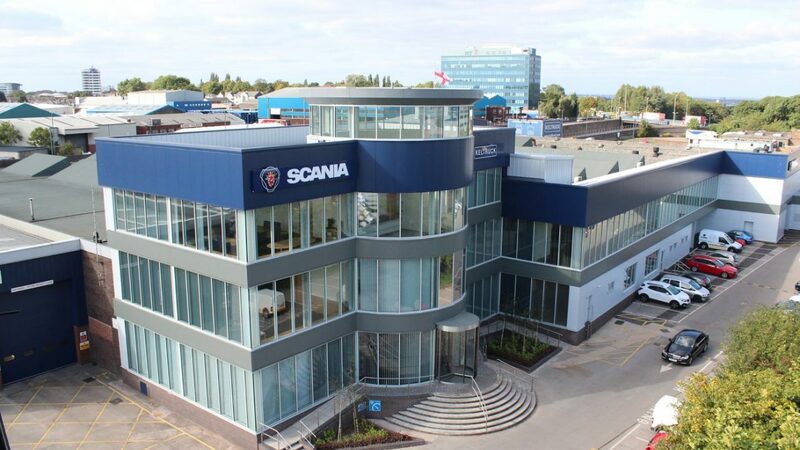 In 2001, Tony moved on to take up the role of Group Parts Controller for EMC Scania, concentrating on streamlining the stock management of the group whilst also developing the new Scania dealer stock management system. Tony continued to develop this role until the takeover of EMC by Keltruck in 2004. 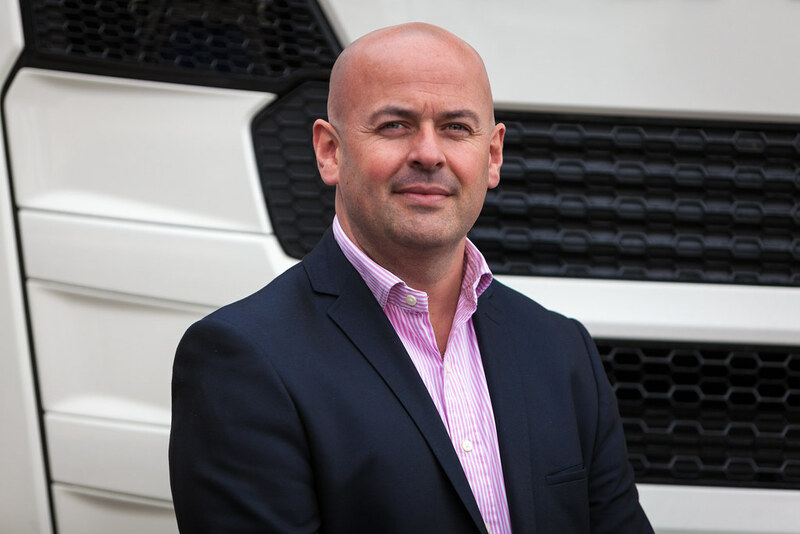 After the takeover Tony was given the role of Regional Parts Manager, reporting to Steve Hughes as General Manager – Parts Operations. 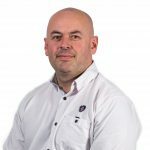 With the reorganisation of depots following the opening of the new Worksop branch in 2007, Tony moved on to become Branch Manager at the Sutton in Ashfield branch, then moving on to manage the group’s Nottingham site in 2013. In July 2016 Tony was promoted to Regional General Manager. Tony firmly believes in continuous improvement and still retains the same enthusiasm he did when walking into Nottingham in 1996. In his spare time Tony spends most of his time with his wife and four children, with the odd free time being spent trying to master the sport of golf or picking a very rare winner on the horses.